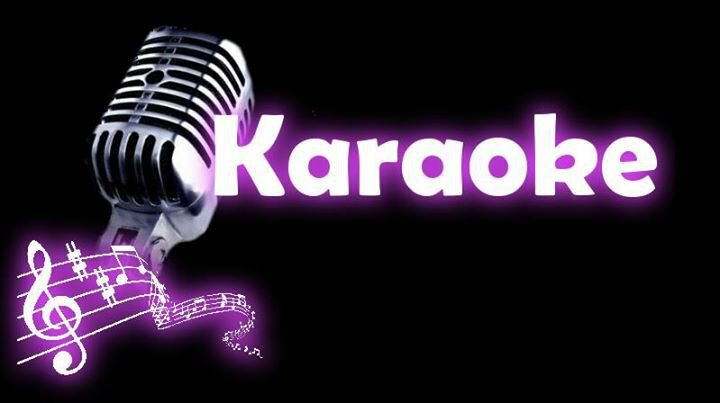 FRIDAY KARAOKE @ GEORGIES 8:00 PM! Next week at The Rock! Georgies Patio now open for the season! Georgies Rooftop Patio NOW OPEN! Watch for live entertainment every Friday!